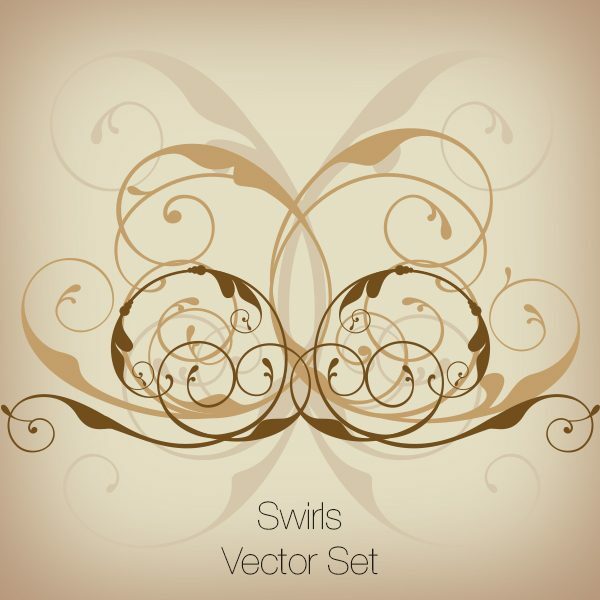 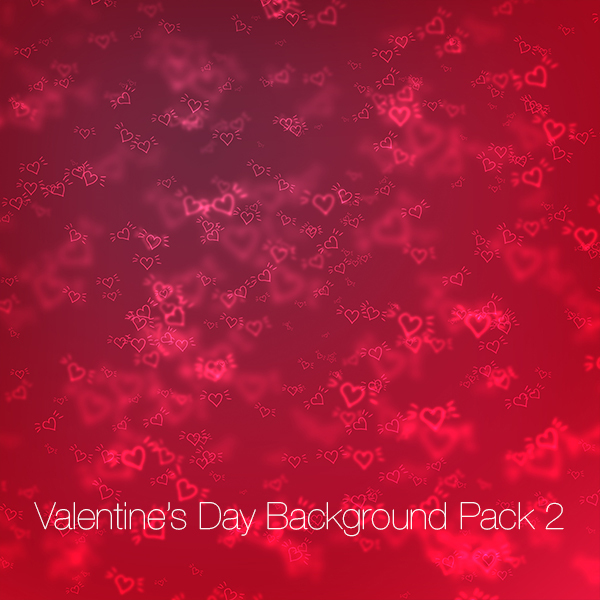 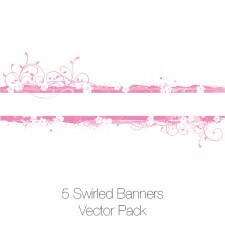 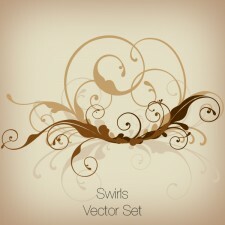 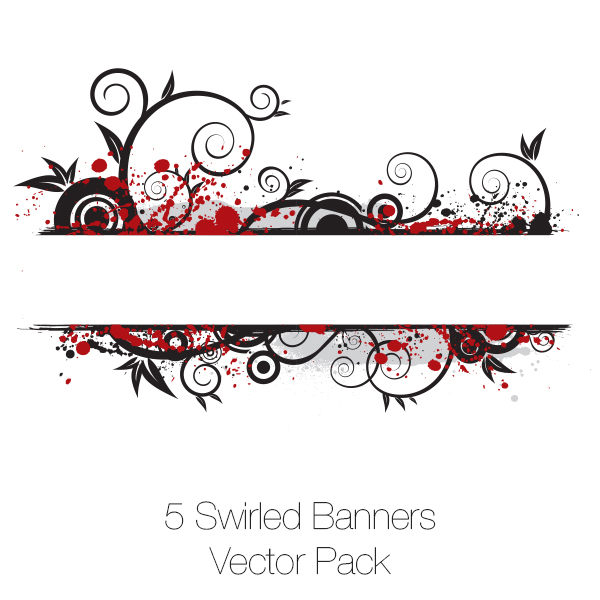 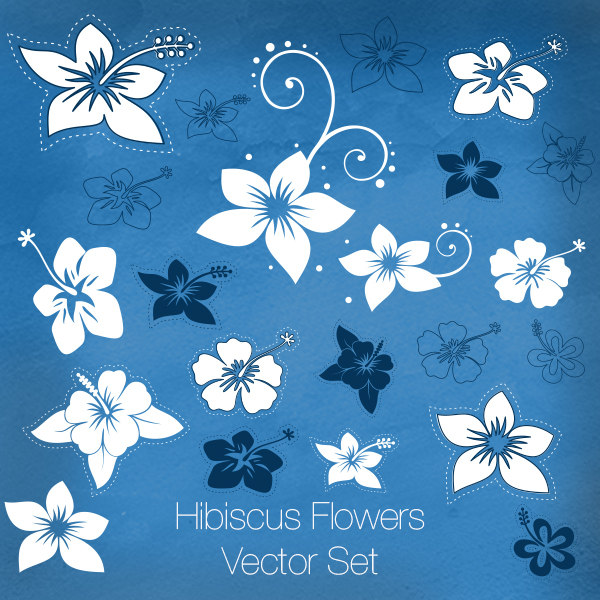 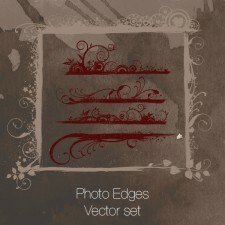 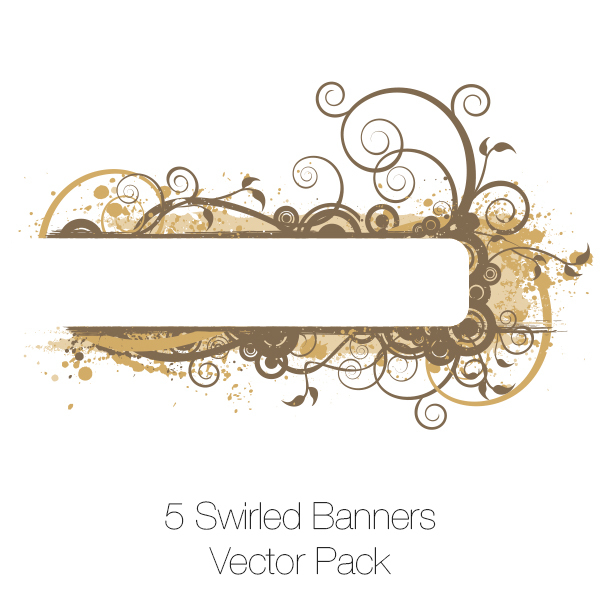 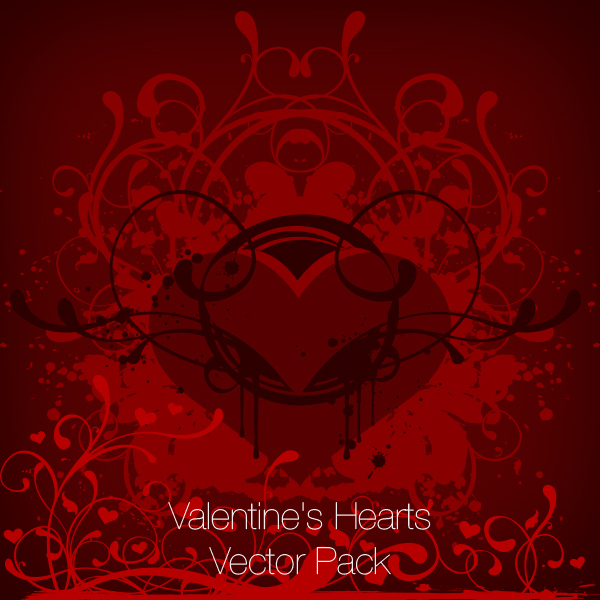 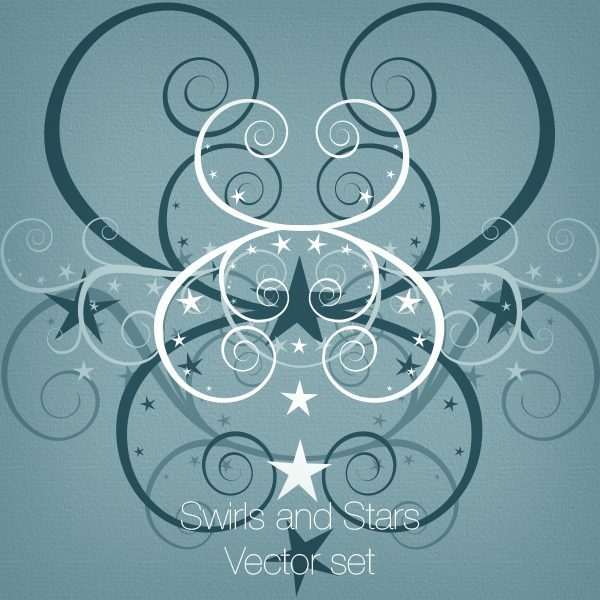 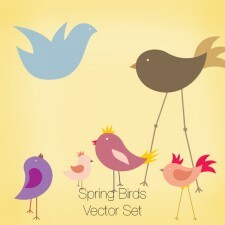 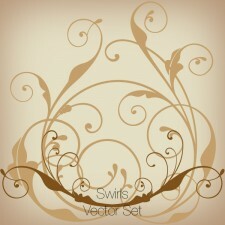 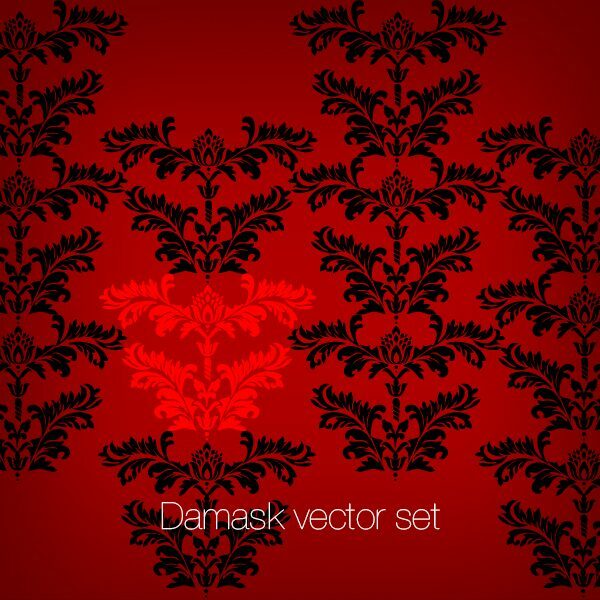 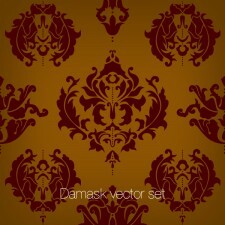 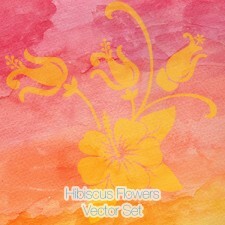 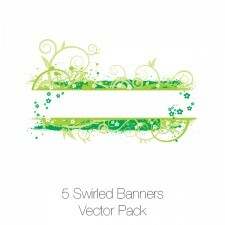 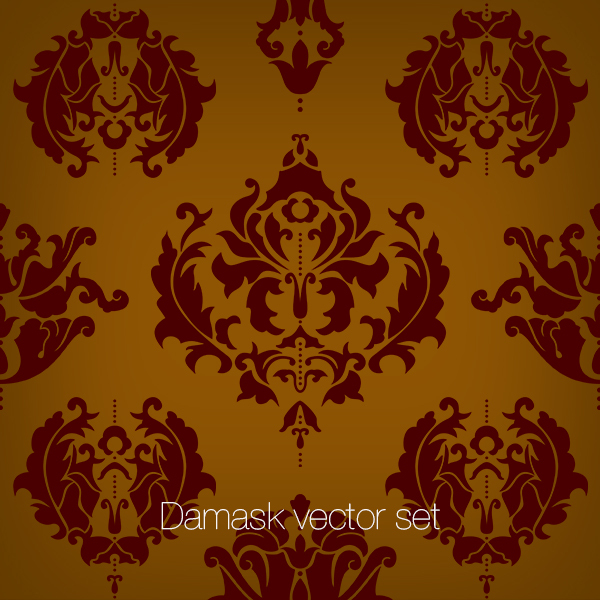 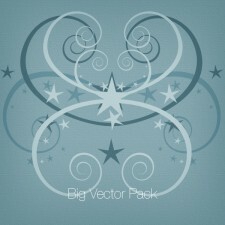 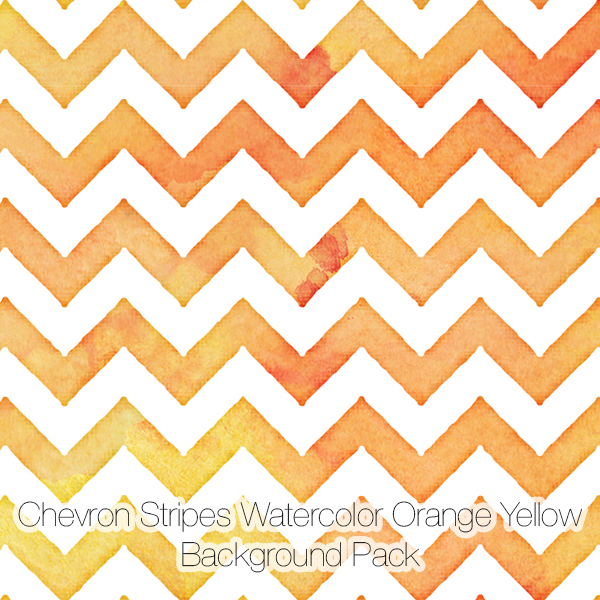 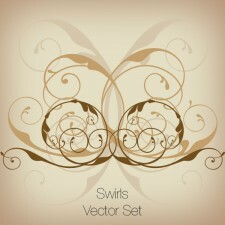 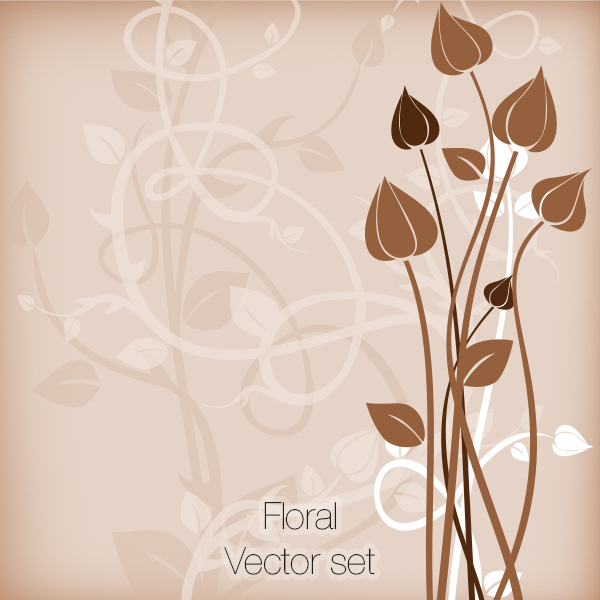 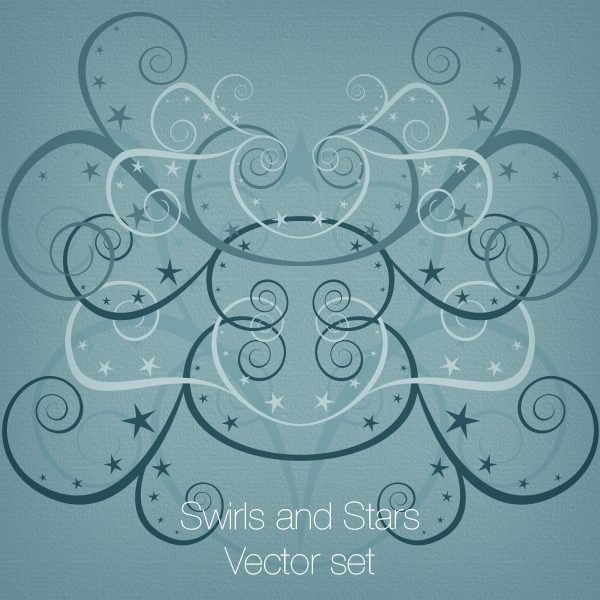 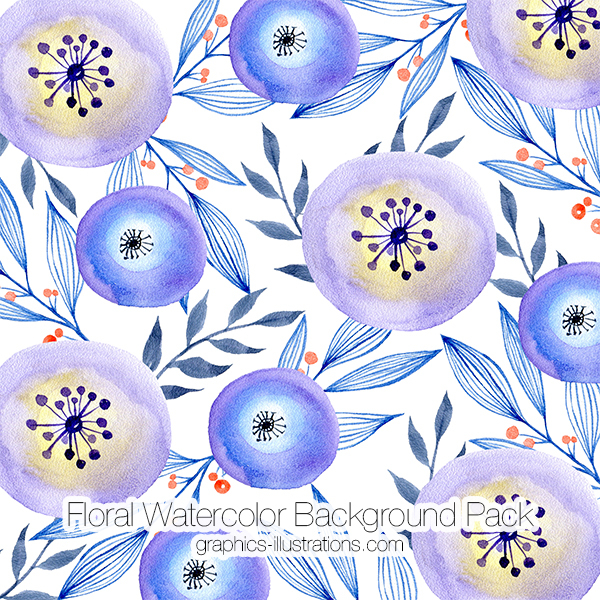 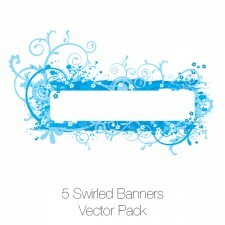 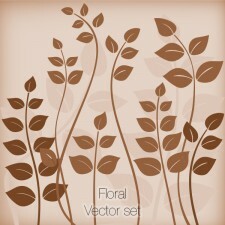 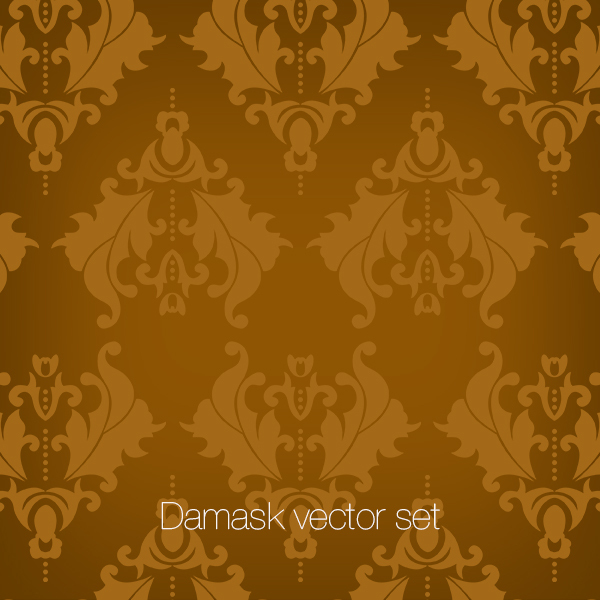 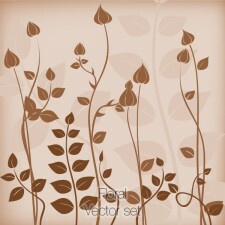 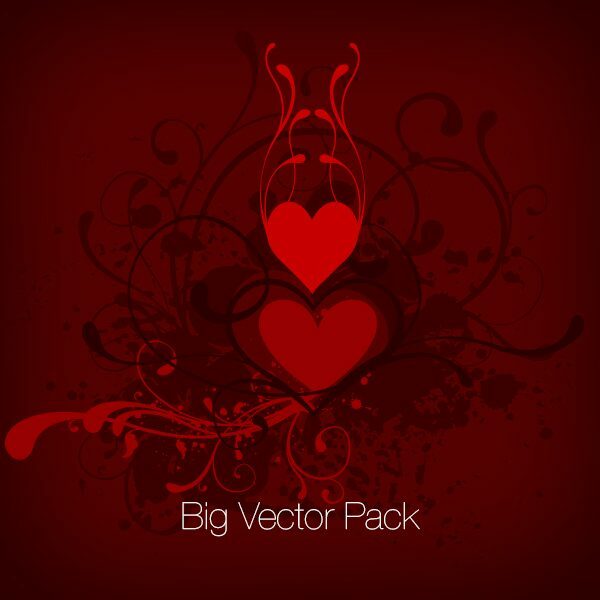 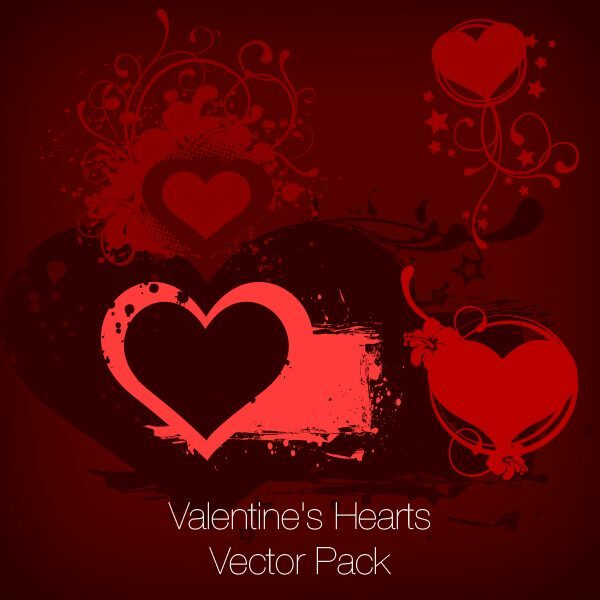 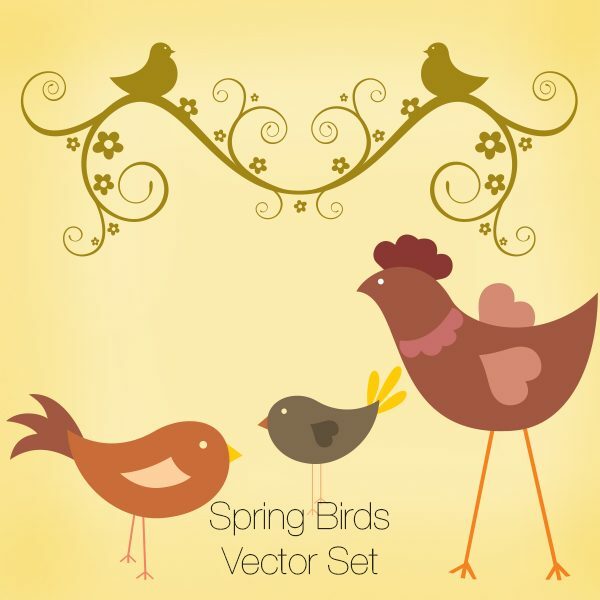 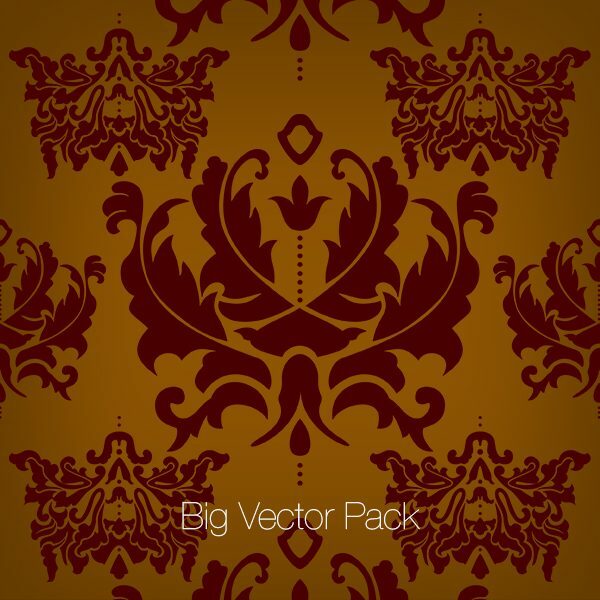 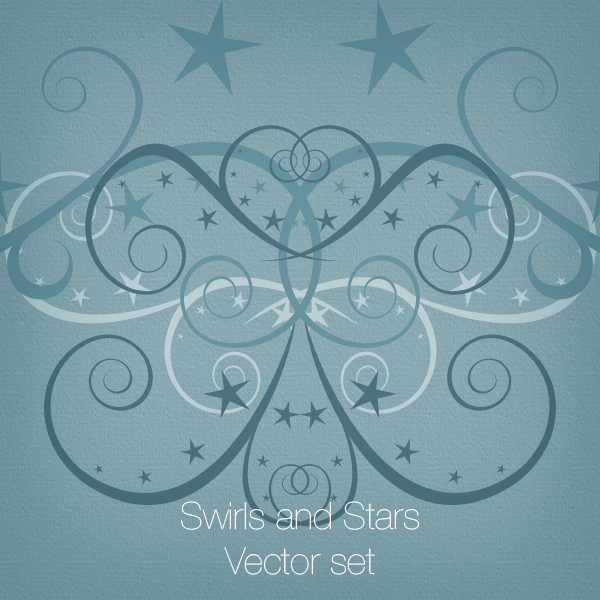 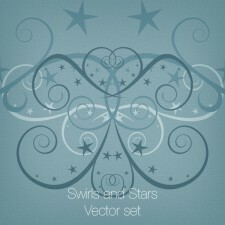 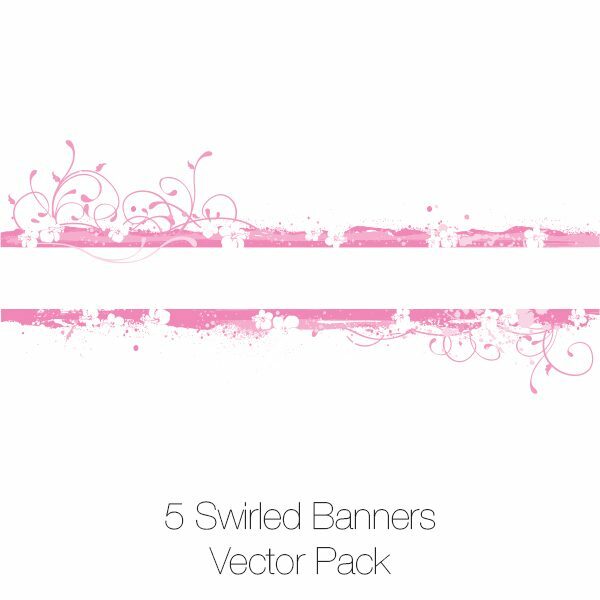 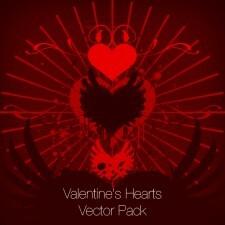 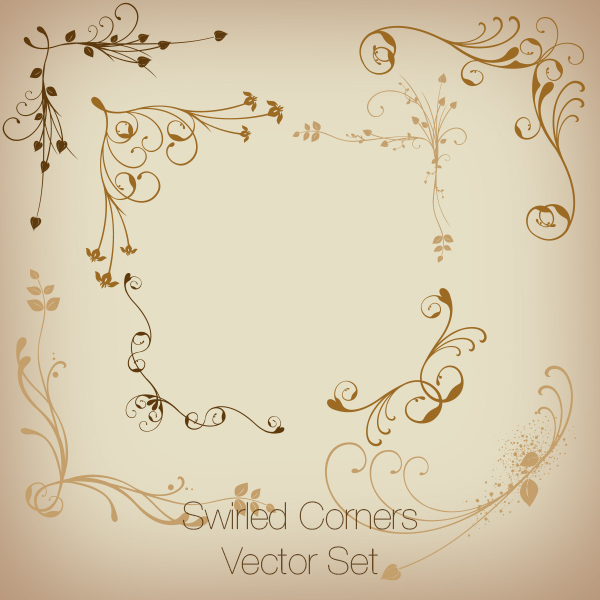 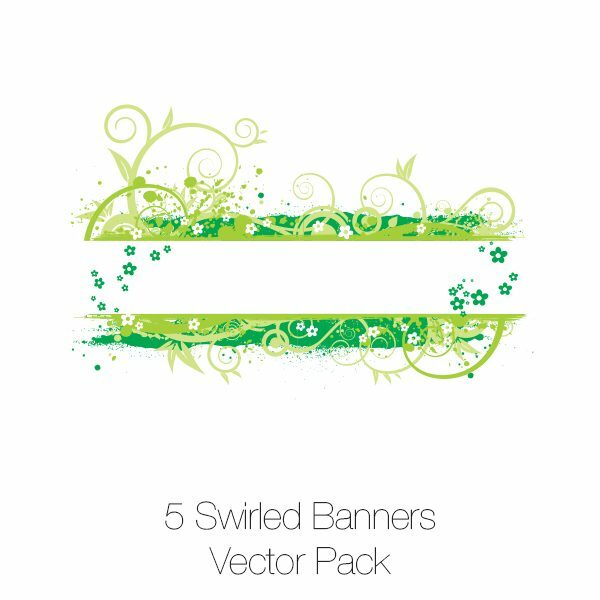 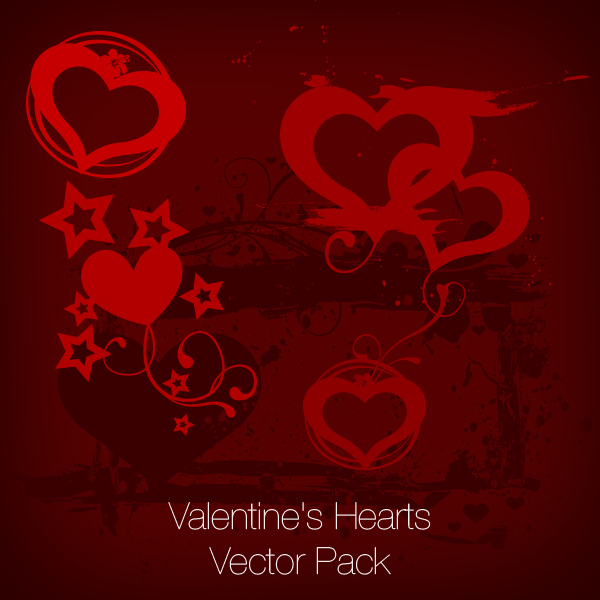 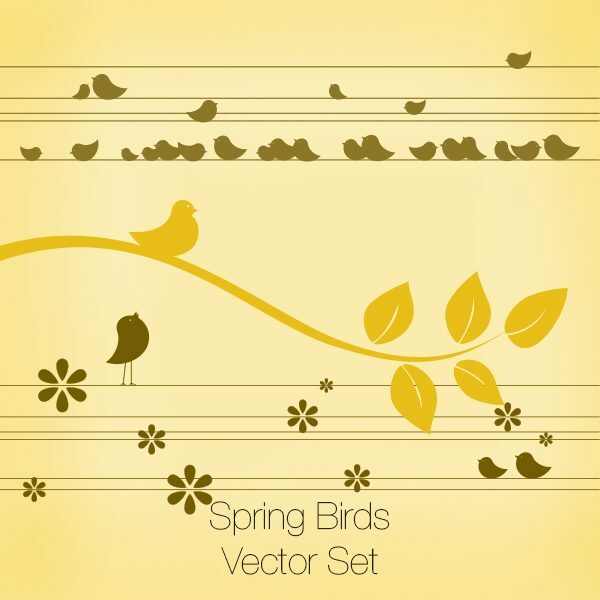 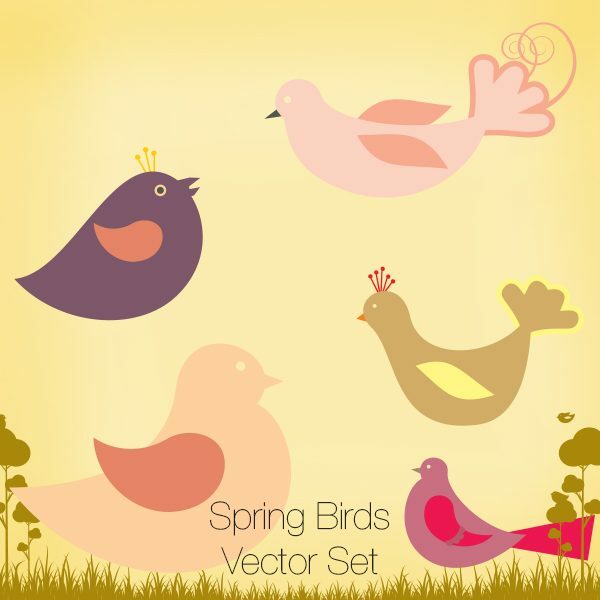 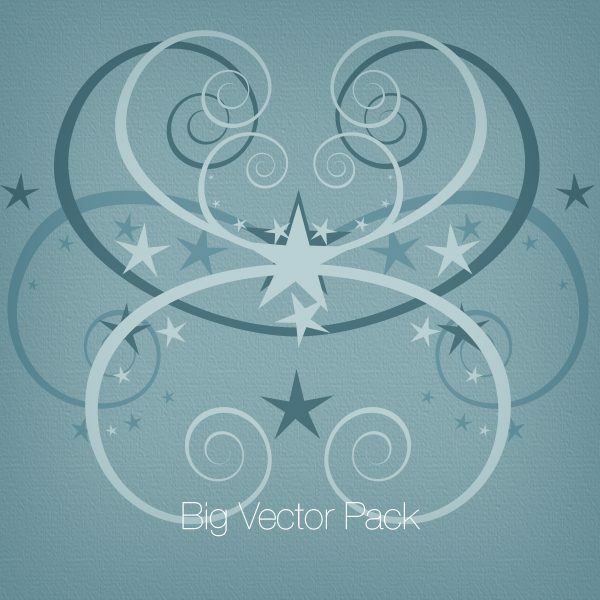 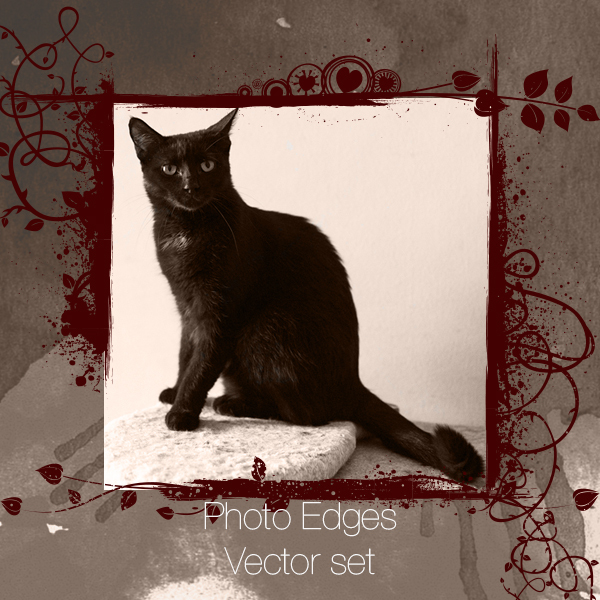 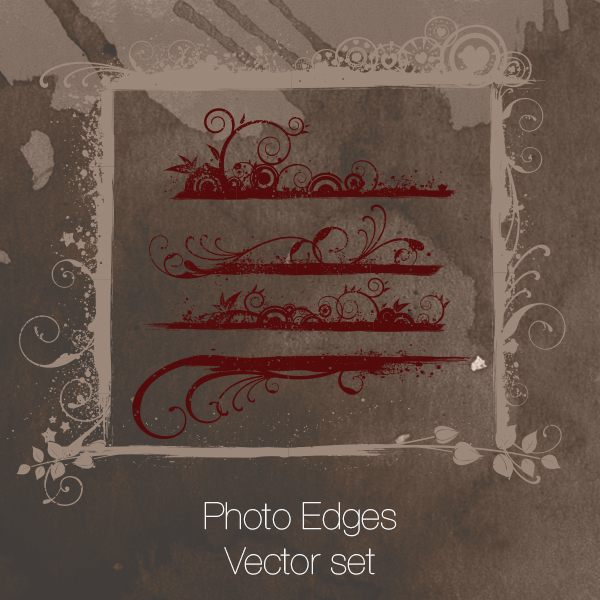 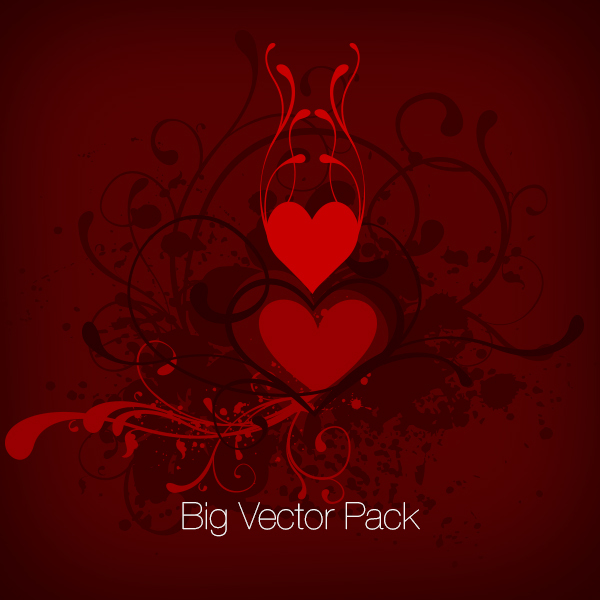 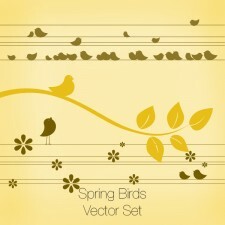 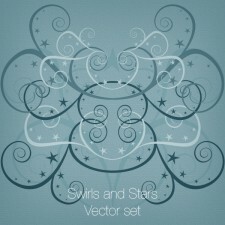 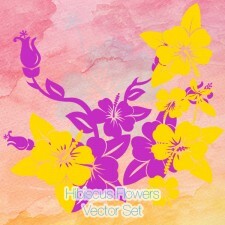 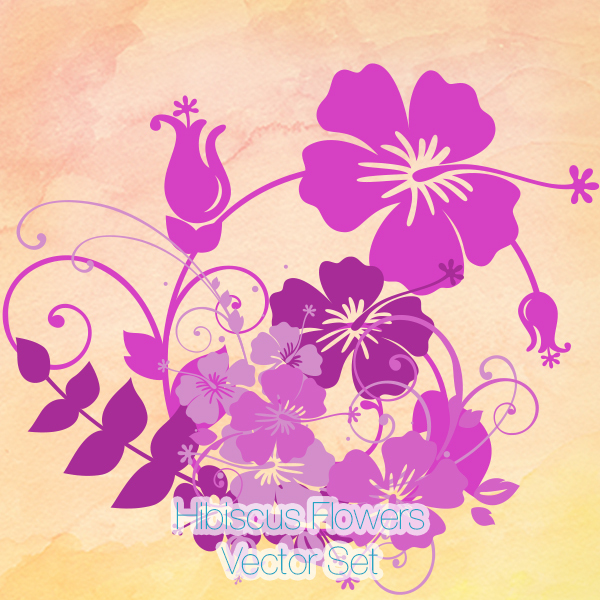 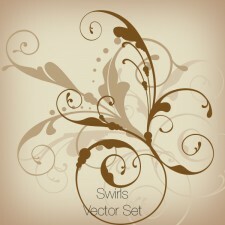 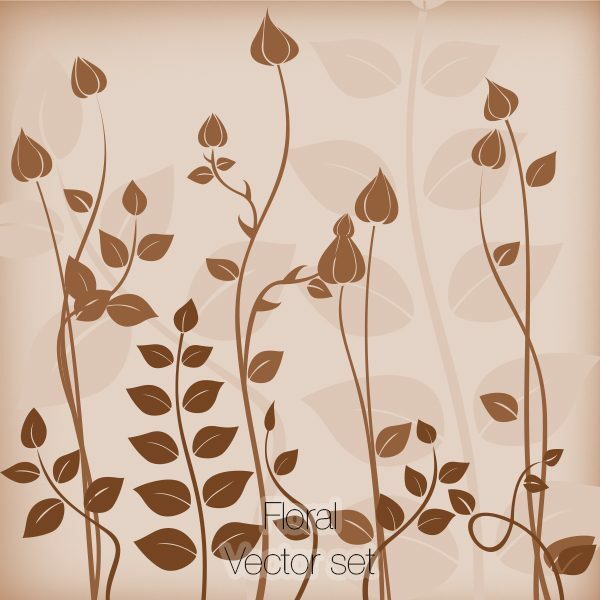 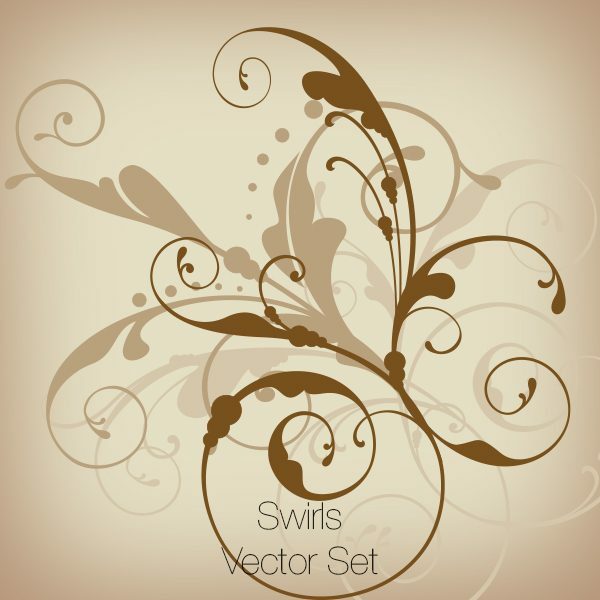 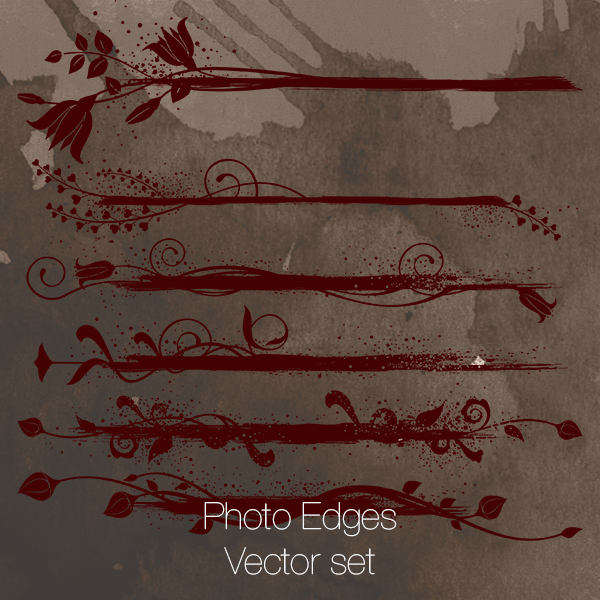 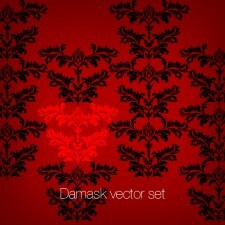 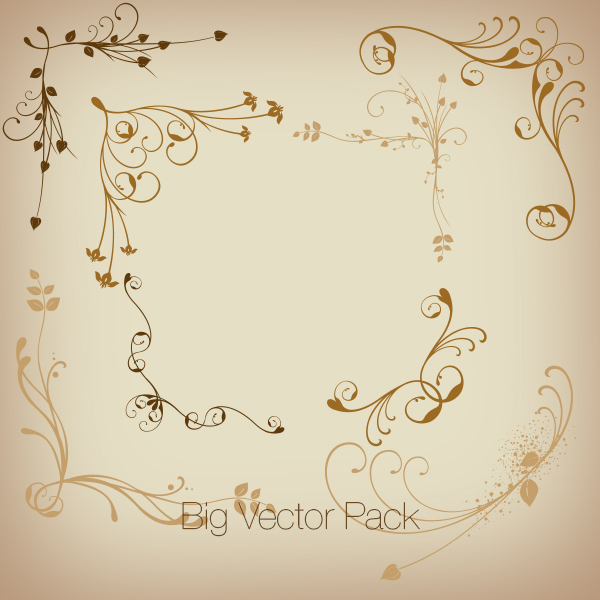 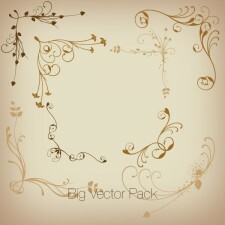 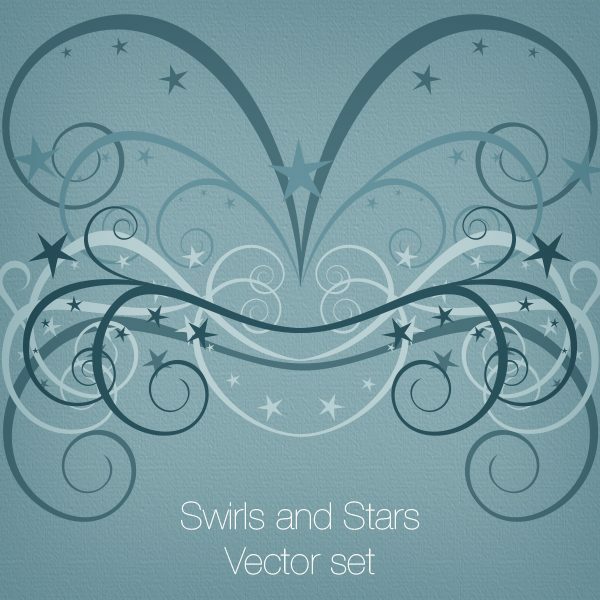 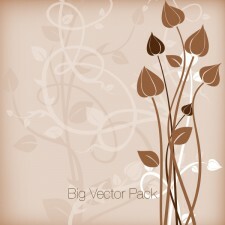 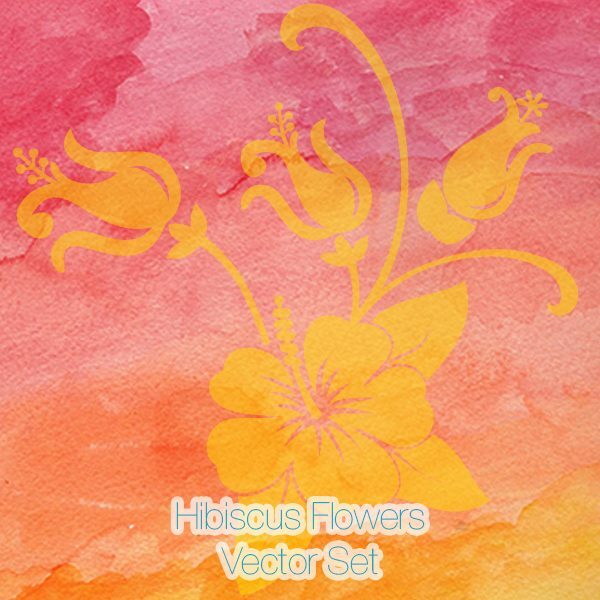 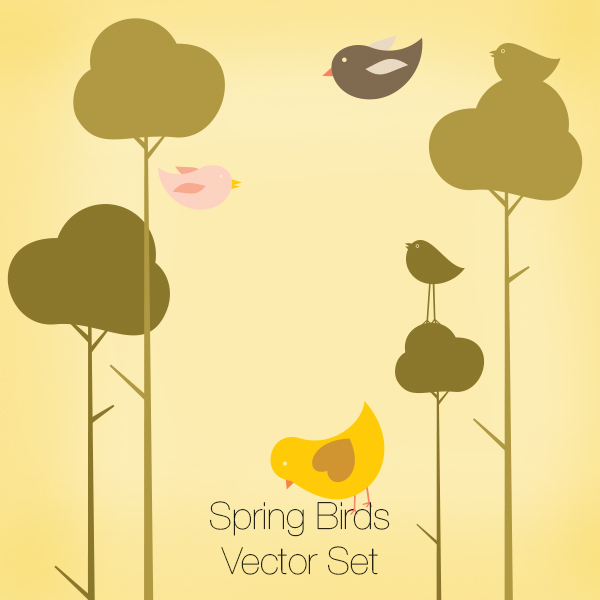 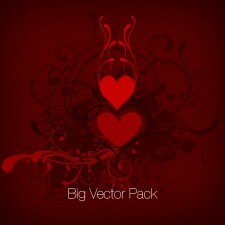 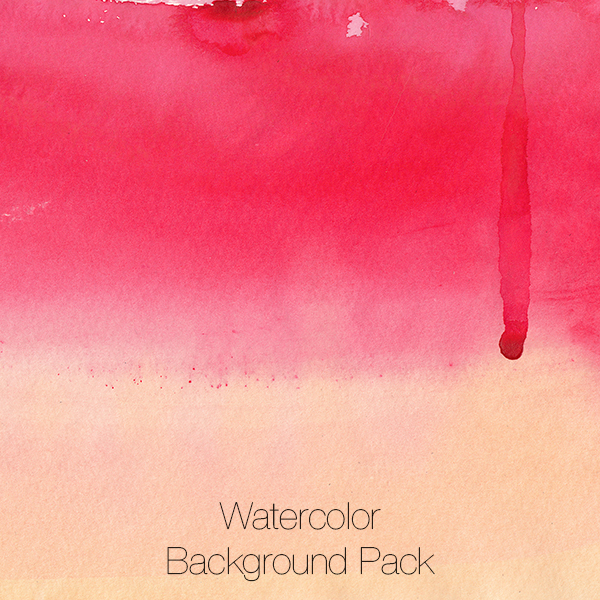 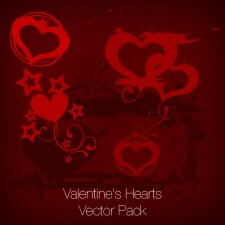 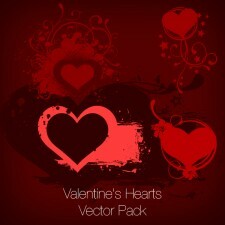 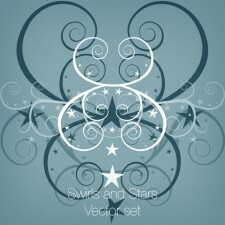 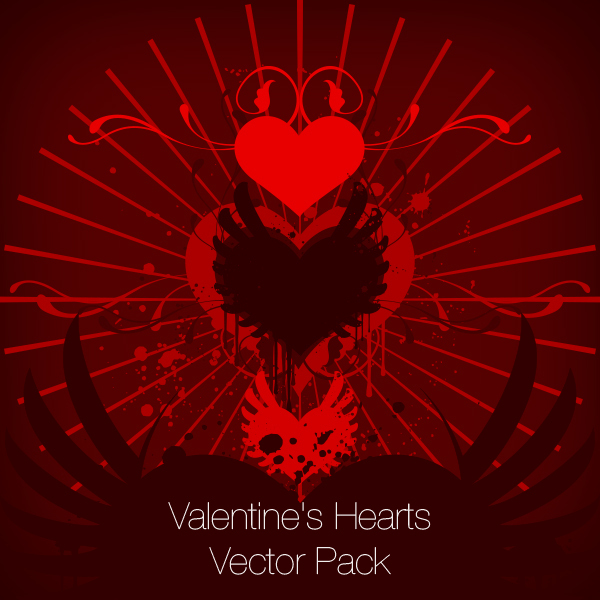 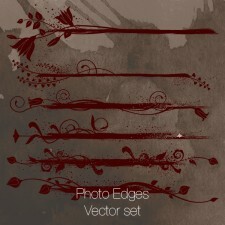 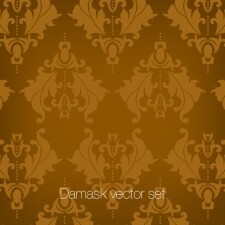 Get a 10 vector sets in one pack at discounted price! 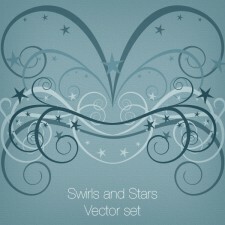 So, instead of paying $4-$6 a set (at sales price! ), you get them for LESS THAN HALF THAT PRICE – 52% OFF! That means – instead of paying $48,00 for all 10 sets you pay just $23.04!